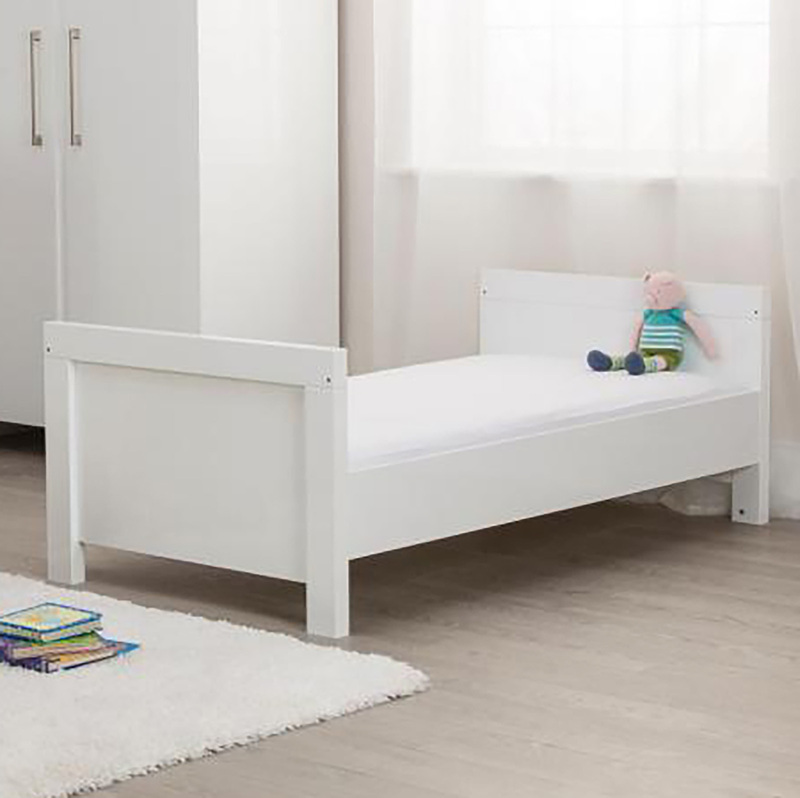 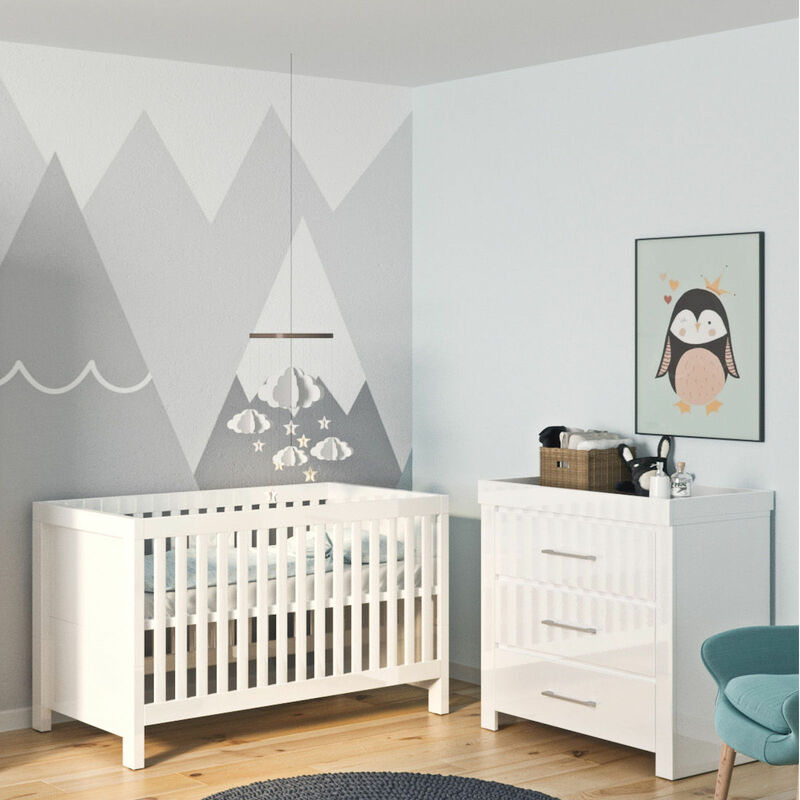 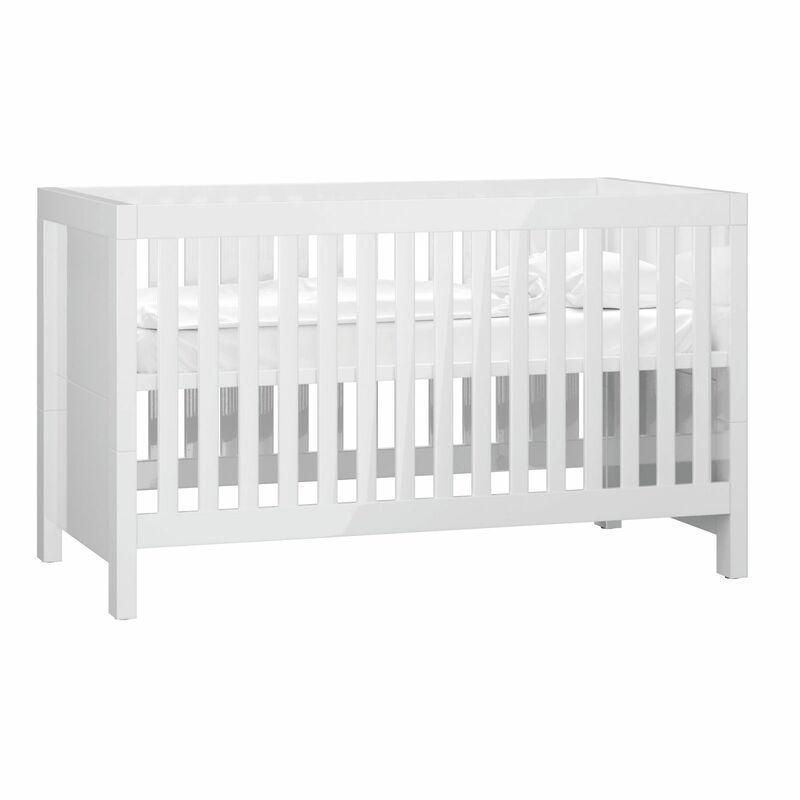 With a sumptuous high-gloss white finish, the Luxurious Snow High Gloss Cot Bed from Little Acorns is fantastically stylish and has been built to stand the test of time. 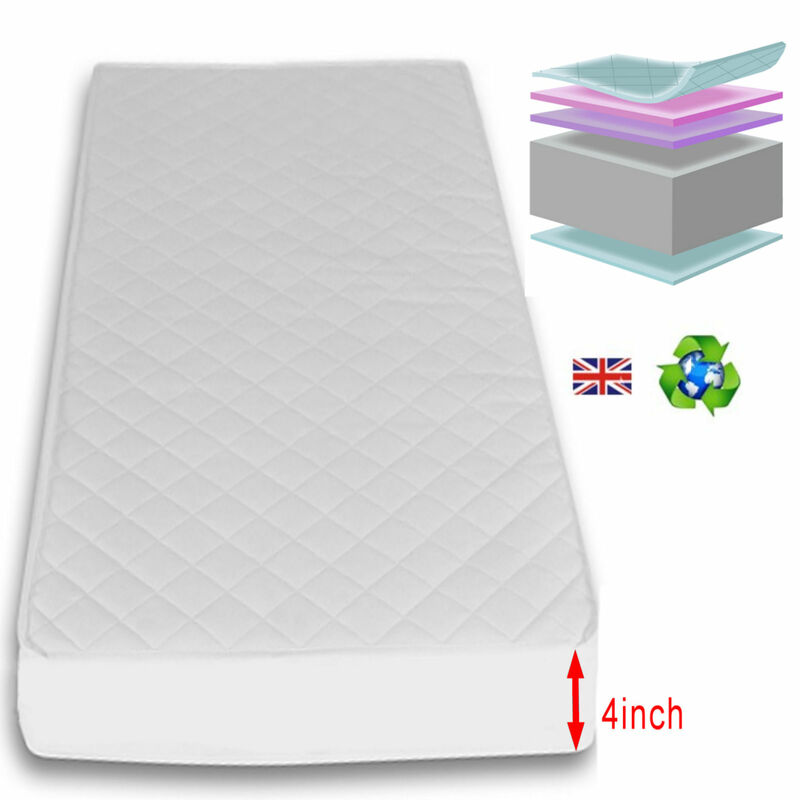 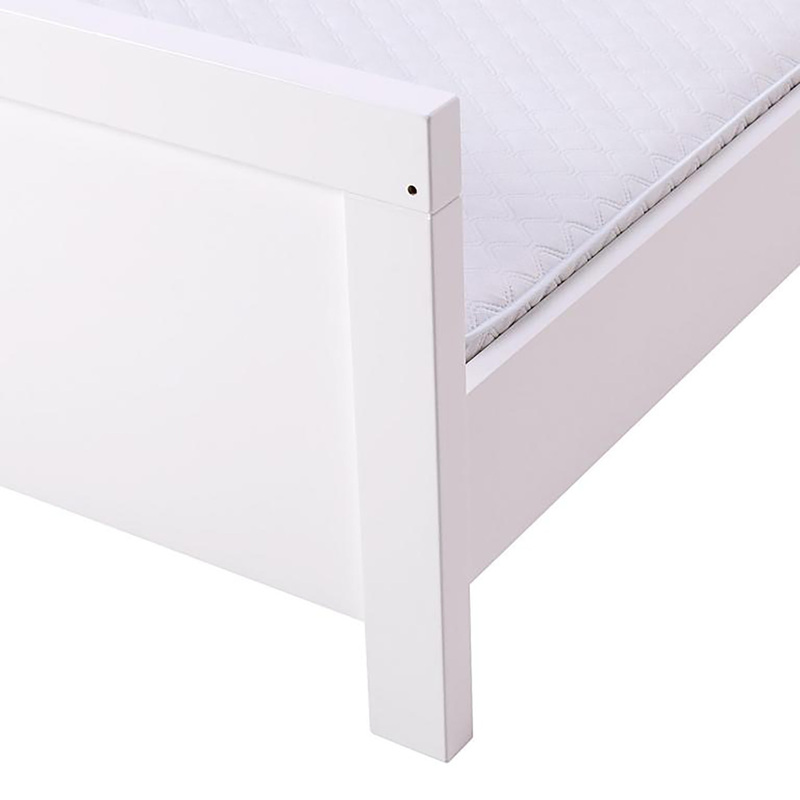 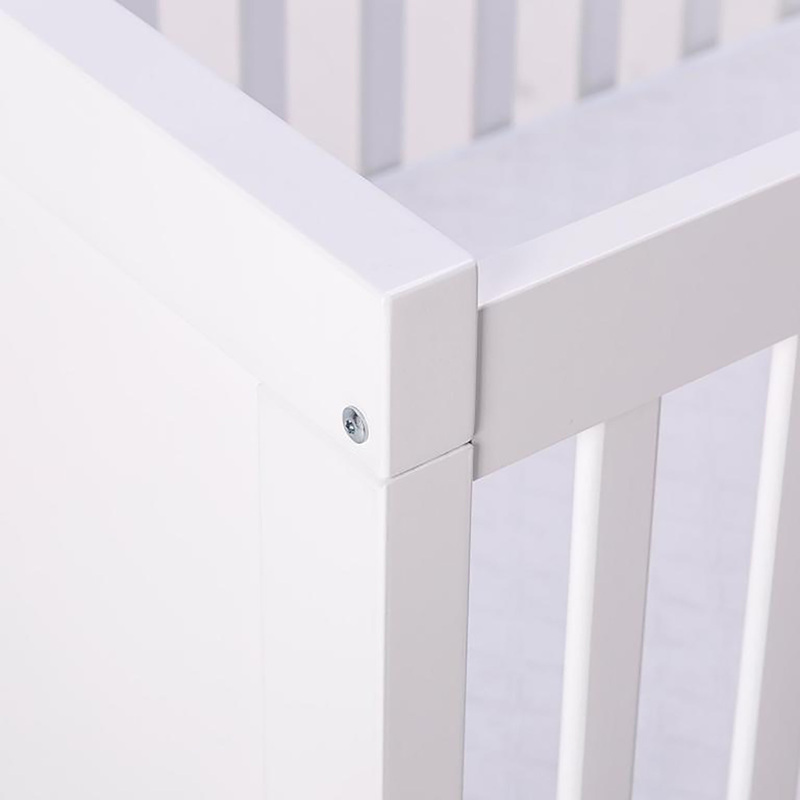 3 mattress heights ensure that your child is always contained safely and also act to help reduce the strain put on your back whilst placing your child in and out of their cot. 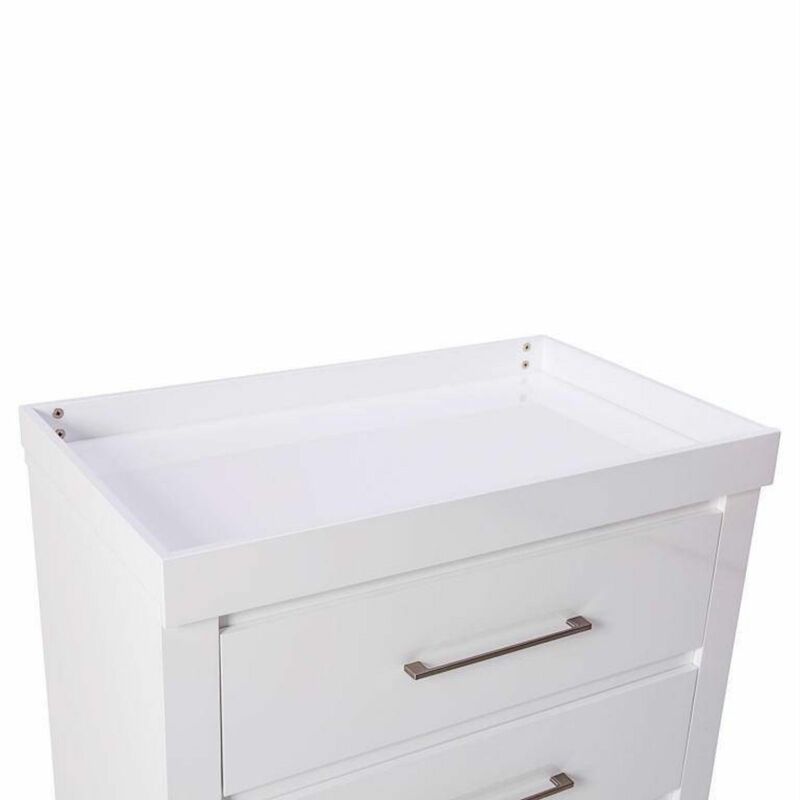 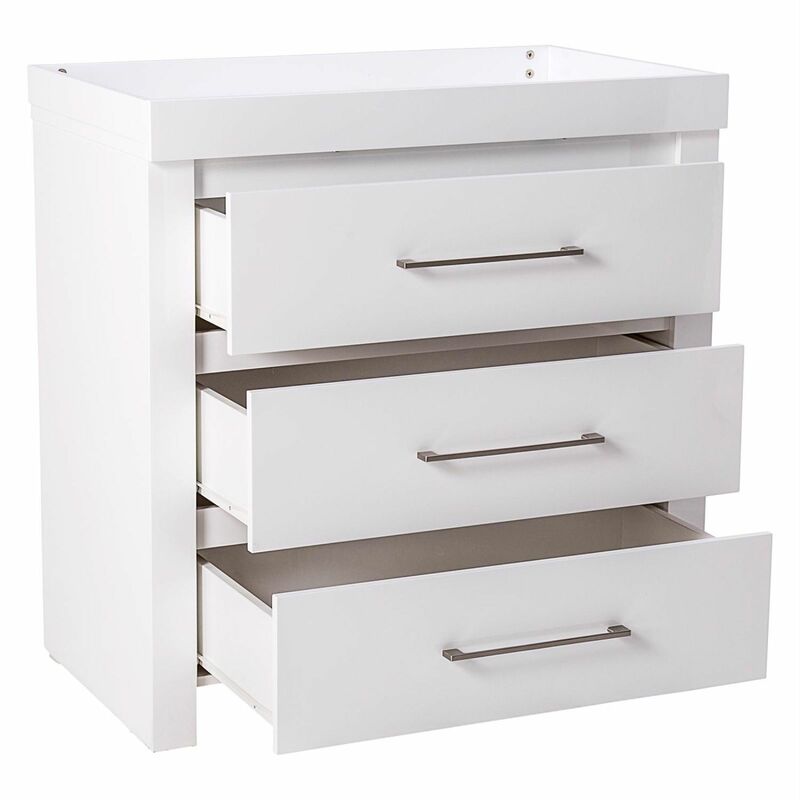 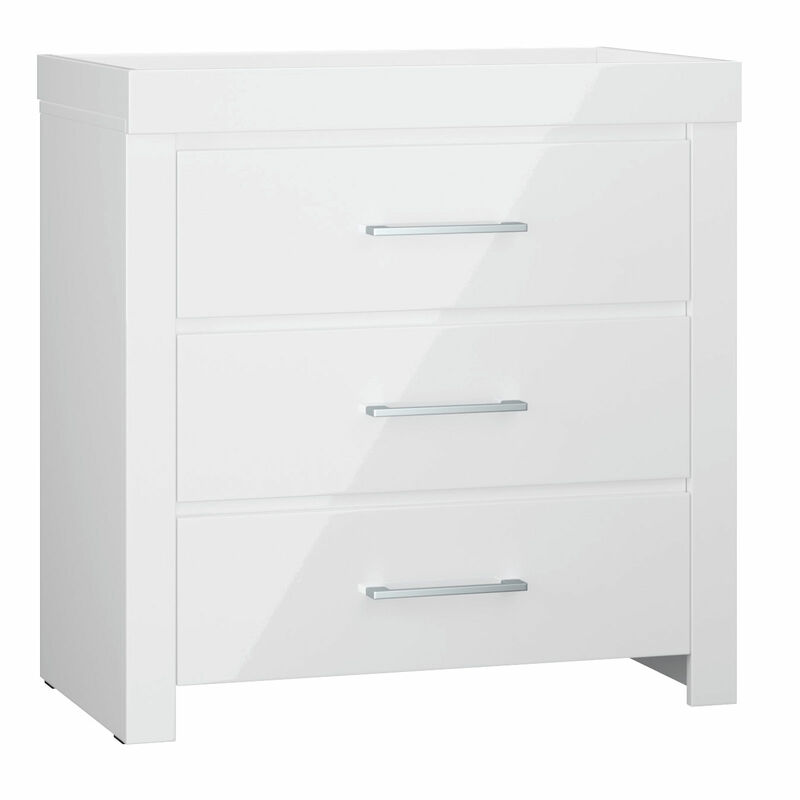 The exquisite Snow Gloss Dresser from Little Acorns not only provides you with 3 easy-glide full-length drawers which are ideal for storing clothes or bedding, but also offers a dedicated space, at an ideal height in which for you to change your baby’s nappy.